Behlman COTS Power-on-a-Card can be configured to meet the size, shape and power requirements of virtually any UAV. Orbit Internation's Power Group receives new order for a power supply used in oil and gas exploration valued at approximately $1,360,000. Behlman VPXtra™ Power Supplies increase the power output available for OpenVPX™ applications. 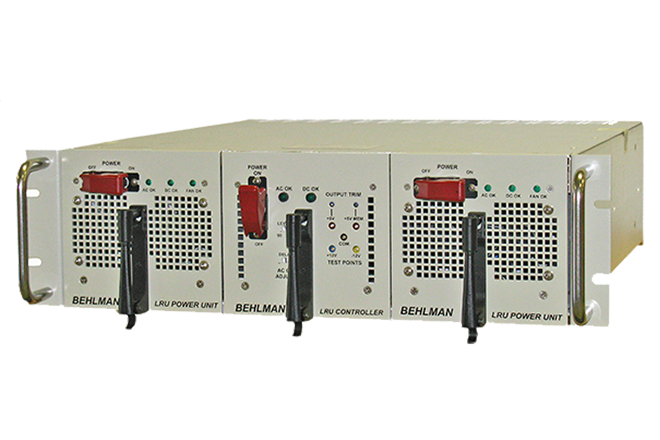 Behlman power supplies continue to help extend useful life of U.S. Navy UYQ-21(V) Display System Consoles. 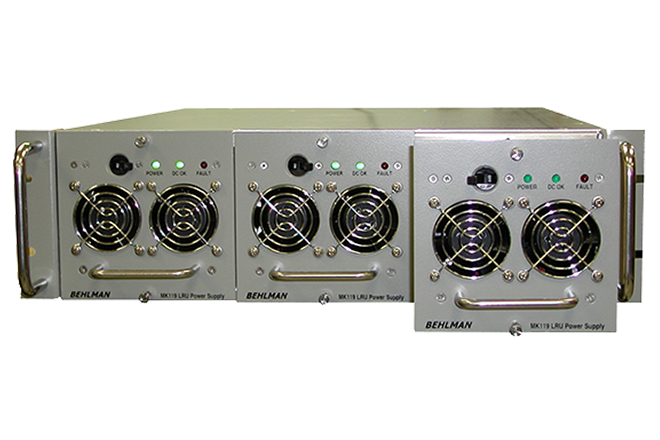 Behlman Power Supplies power VME Card Rack Systems and Disk Drive Systems aboard aircraft used for early warning command and control operations. Orbit International's Power Group receives new order valued in excess of $1.7 million. Behlman introduces the INV-2500 Power Source to meet the unique needs of Automated Utility Substations. 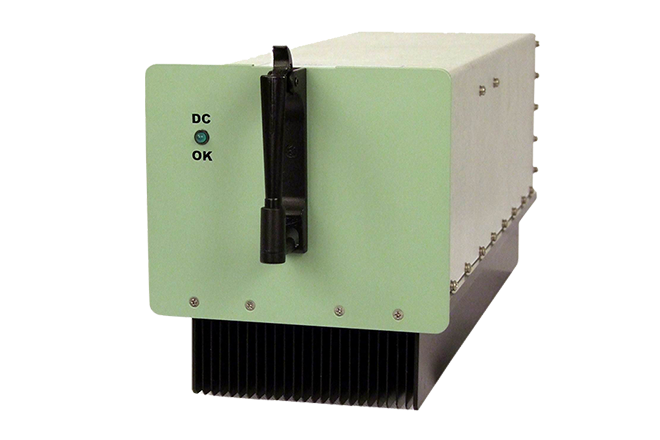 Behlman receives follow-on order for COTS Power Supplies used by the US Navy for airborne missions. .
Behlman power supplies selected by major manufacturer of Nuclear Power Plant Reactor Control Systems to meet fail-safe requirements. Intelligent monitor and control, plus power redundancy and rapid hot-swap capability provide the highest level of security. 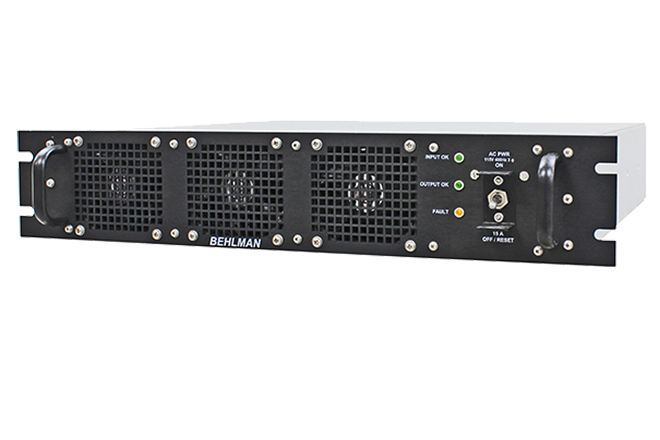 Behlman's RUPS-1250 UPS delivers uninterruptible power, with frequency conversion capability, from any ground, sea, air or worldwide AC source. Behlman BL1500 Down-Hole Power Supply has proven to be an essential tool for oil exploration in even the most hostile environments. Remote monitoring and control enables use in locations too hazardous for deployment of full-time, on-site operators. Behlman Electronics' Ron Storm and Karl Schmidt promoted to President and Executive Vice President. Helped make Behlman a world-class manufacturer of AC and DC power supplies. ORBIT INTERNATIONAL'S POWER GROUP RECEIVES NEW ORDER VALUED AT $649,000. Behlman Appoints Eric Pierce to Central Regional Sales Manager. Power supply manufacturer committed to increasing both sales and service in thirteen Central states. ORBIT INTERNATIONAL'S POWER GROUP RECEIVES TWO NEW ORDERS WITH A COMBINED VALUE IN EXCESS OF $626,000, BRINGING BOOKINGS FOR DECEMBER TO OVER $2,200,000.